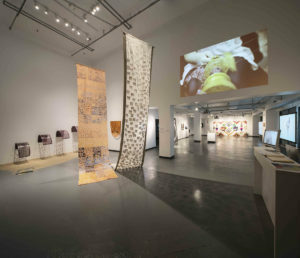 Emerson College’s venue for the visual arts presents exhibitions and programs that focus on performance and media arts. 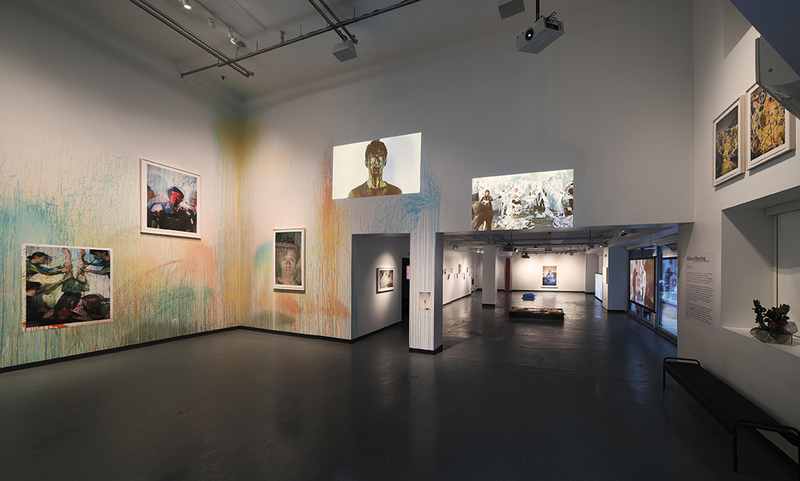 Emerson Urban Arts is part of a larger public visual art program consisting of the Media Art Gallery, the Paramount Urban Screen, the Huret & Spector Gallery, and temporary public arts projects. These venues and programs realize Emerson’s mission as an institution of higher learning committed to communication and the arts, and they embrace Emerson’s values, employing arts, communication, and media as vehicles for achieving diversity through community and global engagement. I conceived the architectural and artistic program for a new 3,000sf gallery for Emerson College on the Boston Common that opened November 1, 2016. 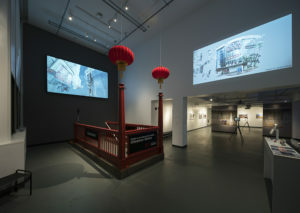 The Emerson Urban Arts, Media Art Gallery is conceived to add a contemporary visual arts presence to Emerson’s Arts profile. 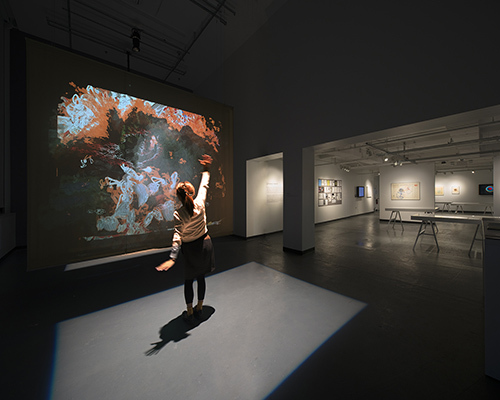 The gallery presents a contemporary visual art program that emphasizes new, interactive, and performative media consistent with the artistic mission of the College. The gallery is the only non-profit art gallery in the Boston Common, Downtown Crossing, Theater District. I raised $400,000 to renovate and equip the gallery. And, I am conducting a capital campaign to raise $5m to name the gallery and to endow the program. William Kentridge: Triumphs and Laments. (Spring 2018). John Craig Freeman, Portal to an Alternative Reality (Fall 2017). Still image by Peter Harris Studio, Boston, Video Documentation by James Manning.